Jennifer Michael Hecht is the author of four history books, including the best-selling Doubt: A History, and three volumes of poetry. Her work has won major awards in intellectual history and in poetry. Hecht teaches in the Creative Writing Program at New York University and The Graduate Writing Program of The New School University. Hecht's new book is Stay: A History of Suicide and the Philosophies Against It. 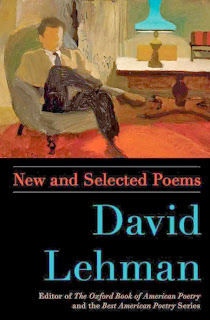 I’m also reading David Lehman’s New and Selected Poems which just came out recently. It’s great and melancholy and honest, rings lots of my bells. I love this one poem where he sits in the sun and thinks, among other things, about the pesto sauce concocted by his wife Stacey, and thinks about a boy who wants nothing but to sit in the sun, but keeps arriving too late to do so – even though he, the poet, is actually sitting in the sun. So even when we make it, we miss it. What else? Erin Belieu’s One Above and One Below, which is also poetry. I don’t always only read poetry, I just happen to only be reading poetry right now. Belieu’s poems are scary and sharp, they stick in my head. There’s one near the front of the book that says “the drowning man doesn’t drown” and she empathizes. As do I. I, for instance, am almost always drowning, and yet haven’t drowned at all. 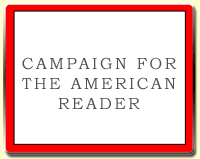 Visit Jennifer Michael Hecht's website. 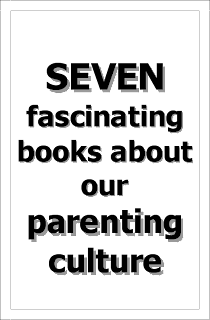 The Page 99 Test: Stay: A History of Suicide and the Philosophies Against It.